Tiny Core Linux VM 32 bit! Just a quick post. A lot has already been written about the Tiny Core Linux VM, so I won’t repeat that. This VM is ideal for testing purposes. For instance you are building environments based on nested ESXi hosts and you want a small VM for testing HA, network connectivity and so on. In my case, there was only one small problem. Since vSphere 5.1, my hardware does not support running 64 bit VMs on nested ESXi hosts. The resolution is easy, in fact this version of Tiny Core Linux is 32-bit. So after importing the .OVA, just edit the configuration. On the Options tab, change the Guest OS from “Other Linux (64-bit)” to “Other Linux (32-bit)”. That’s all. Credits for the people at the Tiny Core Linux project and Iwan Rahabok for creating the .OVA. You can find it here. This is the third part in a series of posts on the vCenter Chargeback Manager (vCCM, from now on). Part 1 was all about the installation of vCCM. In Part 2, the basic configuration was discussed. In this part, I will explain some of the philosophy behind the product, and start creating reports. I suppose you have installed and configured vCCM without any problems? 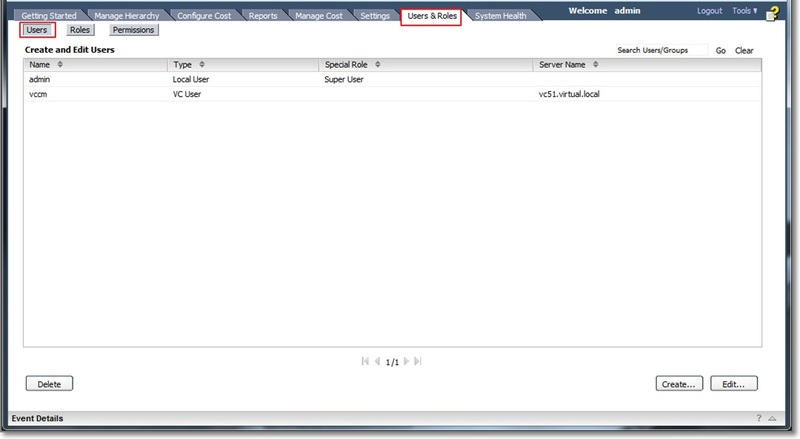 Did you add a vCenter server and the vCenter Chargeback Manager Data Collector is running? Fine. 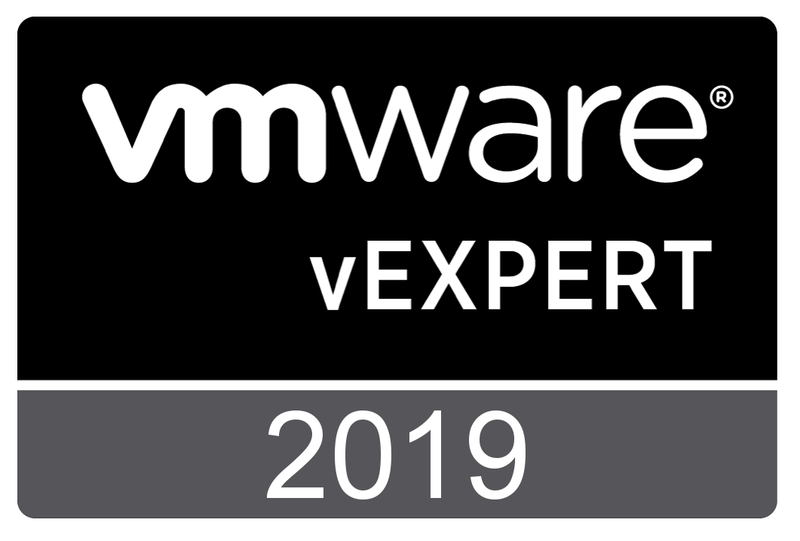 By the way, these posts come from my study notes while preparing for my VCP5-IaaS certification and cover at least parts of Objective 1.1 – Install vCloud Components and Section 3 – Configure and Administer vCenter Chargeback. A word about vCenter Chargeback Manager Users, roles and permissions. After the installation of vCCM has finished, there is only one user, in my case I named the account “admin”. This first user has the role of Super User. This role has all the privileges. vCCM provides a mechanism called resource-based authorization. As such vCCM works with; Resource types, Users and Groups, Roles and Permissions. For the sake of simplicity, I will continue to work with my “admin” account. You are currently browsing the Adventures in a Virtual World blog archives for February, 2013.